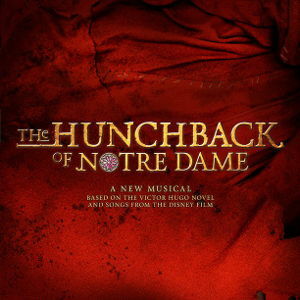 The first Walt Disney Theatrical musical produced outside of the United States, The Hunchback of Notre Dame originally premiered in Germany as Der Glockner von Notre Dame (The Bellringer of Notre Dame) in 1999. Before closing in 2002, it had a successful run at the Musicaltheater Berlin. While much of the music from the 1996 Disney film was retained, it was a much more dark and gothic tone than the original. But even though successful, it wasn’t until 2008 that Stephen Schwartz confirmed that he was working on American production.